Welcome to Life of Hayley! My name is Hayley and I have been blogging for the past 5 years! I am a recent college graduate still trying to find my place in the world. My background is in marketing but I currently work in finance and am loving it! I married my best friend, Brett, on August 19th, 2017. We adore our fur babies, Oscar and Lucy, and enjoy traveling, movies, music, and Tim Horton’s. On my little corner of the internet I love to share my life and adventures with all of you. I love having a space where I can just be me. 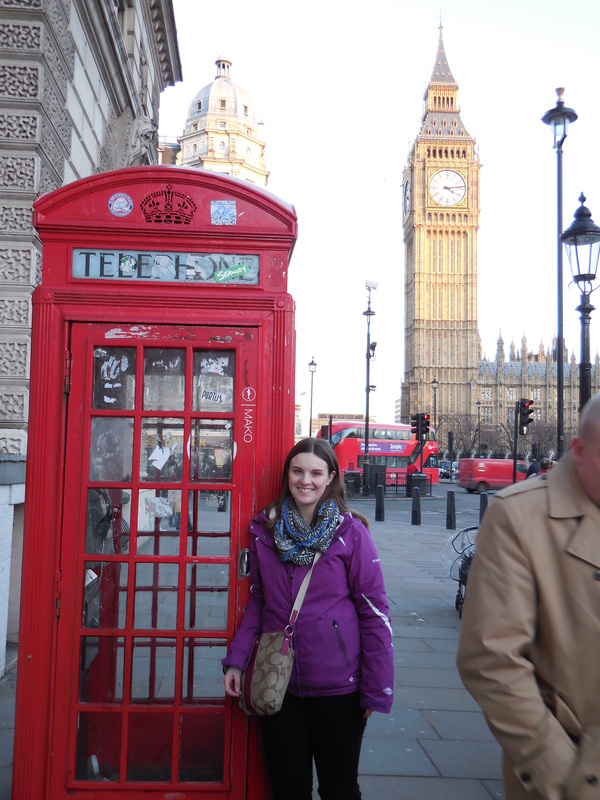 I studied abroad for the spring 2015 semester in London, England at Regent’s University! I used this blog as a way to record my travels along the way so that I can look back and remember all of my adventures. I would also love it if writing about my experiences helps others follow their dreams as well. 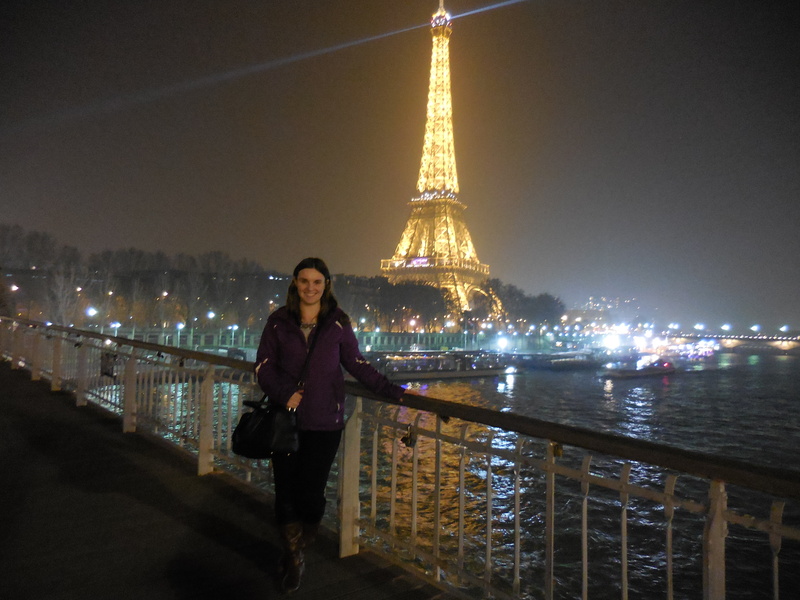 Studying abroad can be really scary, especially if you feel like you are going into it alone. I hope that my posts will inspire others and help them with the study abroad process! I took a year off blogging while I finished college, started my career in Finance, and got married! But now I am back and better than ever. Follow along as I share my adventures, lifestyle, and experiences as a Newlywed! Thanks for reading! And as always feel free to contact me with questions, concerns, or if you just want to chat! Thank you so much! 🙂 It was a great day!! Just found your blog! Can’t wait to read more! Yay! Thank you so much for reading 🙂 I will go look at your blog too!